In 2016, there is already a multitude of housing options. This despite the wild weather our country has recently had. In South Carolina, alone, there has been several floods, which has caused roads to be blocked. You may think that this will decrease your chances of looking at houses in detail. But, with today’s technology, it doesn’t have to. According to Erik Gunther from realtor.com, there is another option. 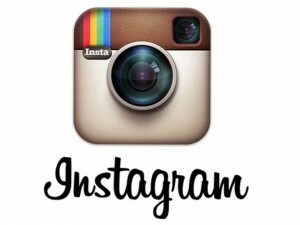 Instagram is a website that has become part of the famous group of social media sites. Sure, Facebook and Twitter are always options. But, this site is different. 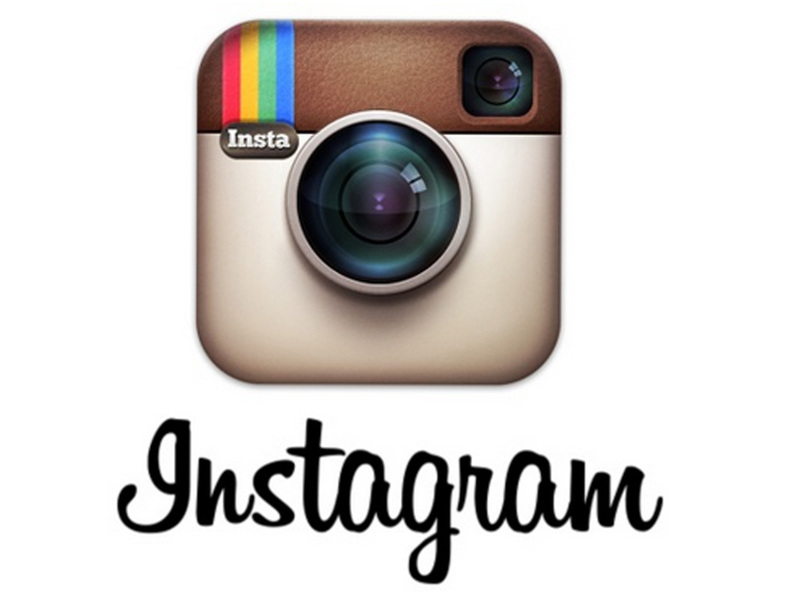 People who use Instagram understand that it is geared towards visuals. You don’t just post a sentence, or two, and be done. This site is made to show all of your pictures. Real estate teams can – and should – be using this site to highlight their current listings. All they need to do is post a picture and add a hashtag of #openhouse. For those that don’t know, a hashtag is a way to put all comments with that hashtag in a separate group. With this tool, anyone who searches for that hashtag will see any and all comments with that hashtag. For example, using #openhouse and #Clemson will show all comments with both hashtags. If a team posts both hashtags in a post (with the picture), it will surely be one of the first featured hashtags on the list. For buyers and sellers, this is also a great way to find out what houses are being promoted with an open house in your area. Sure, teams have their own website. But, Instagram not only allows you to post pictures. Unlike many websites, it can be used as a social media tool to communicate with prospective clients and deliver answers on-the-fly. In today’s world, people want answers fast. Times are changing. As a result, teams need to be able to adapt and create new ways to showcase pictures and communicate with clients. Many companies, including realtor.com, have been using Instagram to showcase pictures. It’s a great tool that can help show houses and promote communication with a team. The Powell Group is always here to answer any questions you may have.